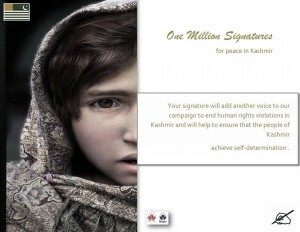 The One Million Signatures Campaign is directed towards reflecting the consensus opinion of all the humanists of European Union and their collective demand to end the illegal occupation of Kashmir. The campaign is derived from the provision of the Lisbon Treaty of 2009 of European Parliament. The treaty allows the citizens of Europe to bring any human rights issue to the agenda of the parliament by presenting one million signatures in favor of the demand. It is the widely reported and known fact that the people of Indian Held Kashmir are suffering grave injustice and torture at daily basis for pressing their demand of freedom as a basic human right. 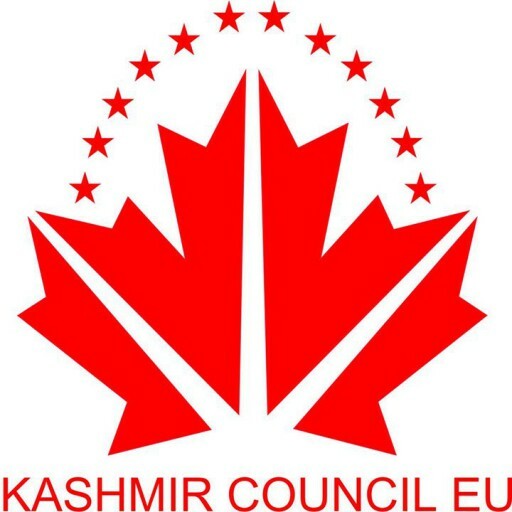 It is also widely known that all the reputed human rights organizations, social movements and cultural forums have always favored the human rights of Kashmiris while exposing the atrocities and human rights violations commited by 700,000 army deployment by Indian government.